The Member of Parliament for Binduri Constituency, Hon. 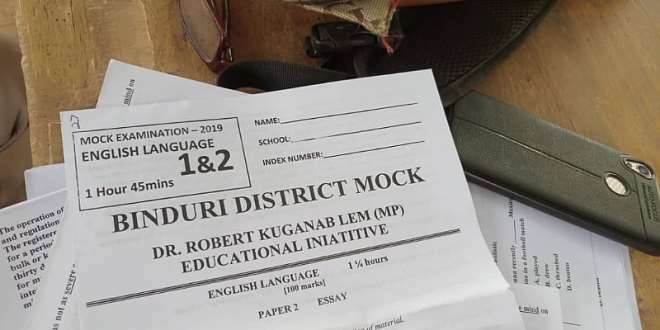 Dr. Robert Baba Kuganab~Lem in his bid to improve the falling standards of Education in the Binduri District has this year organised a Mock Examination for all final year Basic school Pupils within the Binduri District. 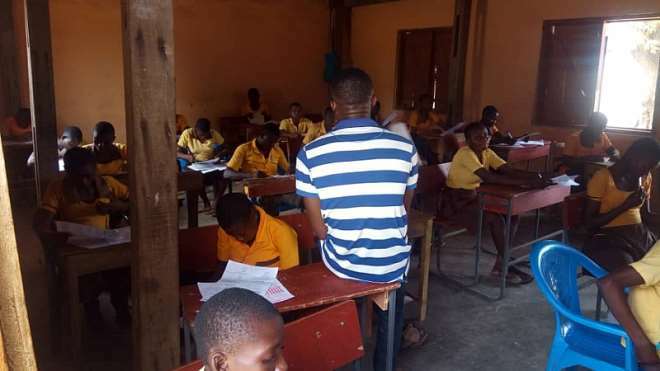 This according to him will go along way to adequately prepare the Pupils for their upcoming WAEC examination. 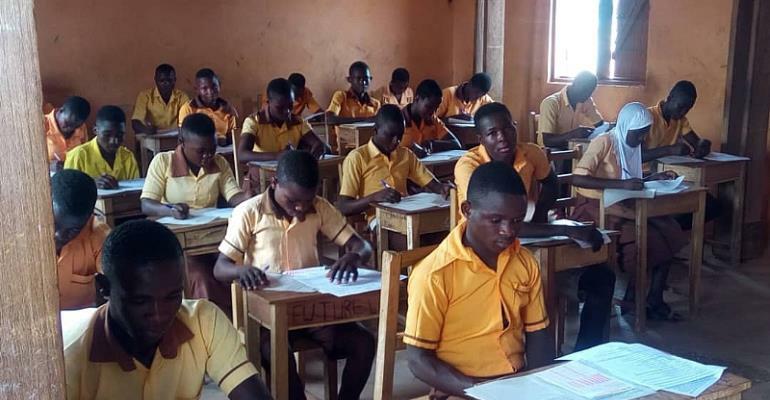 The Pupils will now have a fair idea of how their WAEC exams will be like. 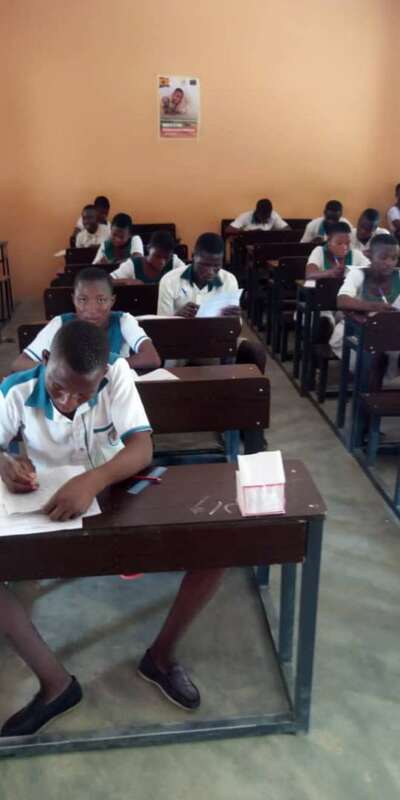 The total number of pupils registered for this year's WAEC exams in Binduri numbers around 12,000 and all these pupils are participating in the District Mock Exams this year. 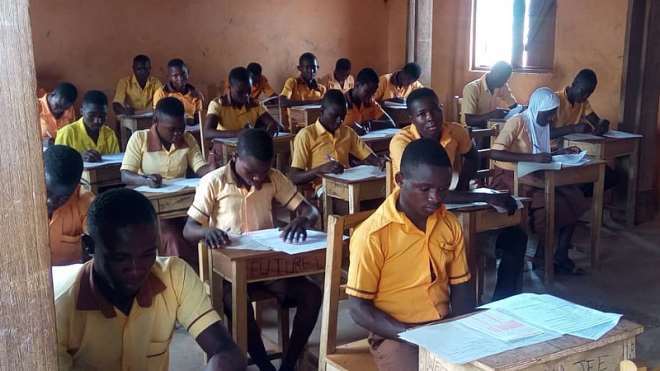 The total cost of organising the exams cost Ghs12,000. 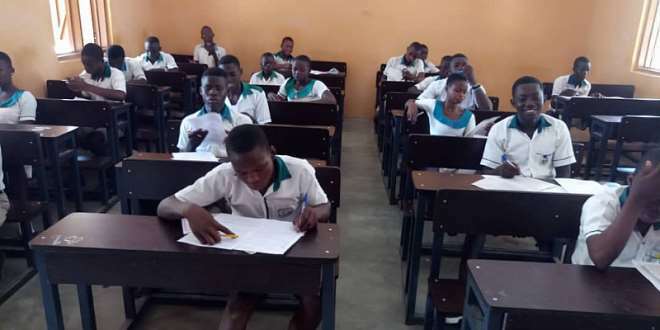 Apart from the printing of questions and answer sheets cost, invigilation and marking cost, there exist an award prize for the best pupil of the exams as well as the best participating school of the exams for the year.